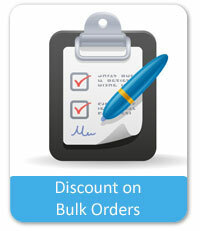 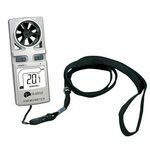 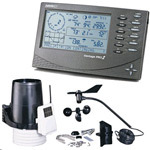 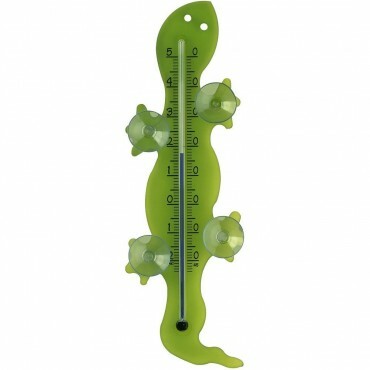 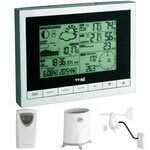 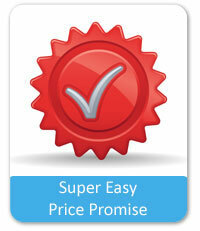 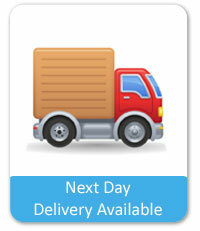 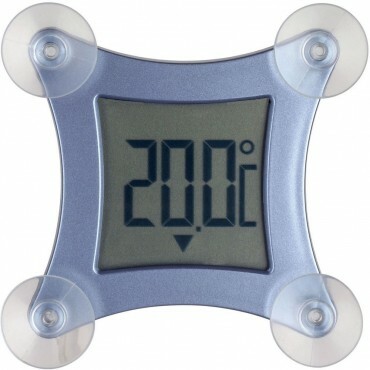 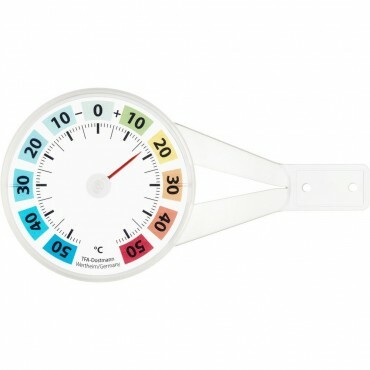 A great range of window thermometers giving an excellent choice. 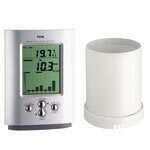 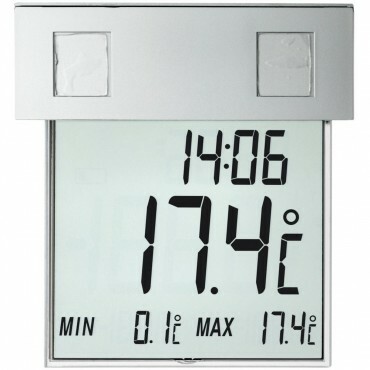 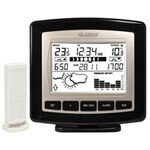 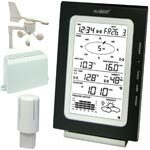 Digital Window Thermometers: these are designed to stick to your window on the outside and display the outside temperature through your window. 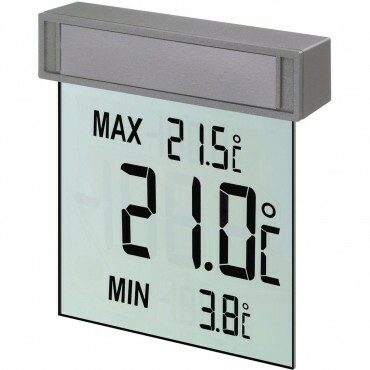 Some will also show the minimum and maximum temperatures of the past 24hours. 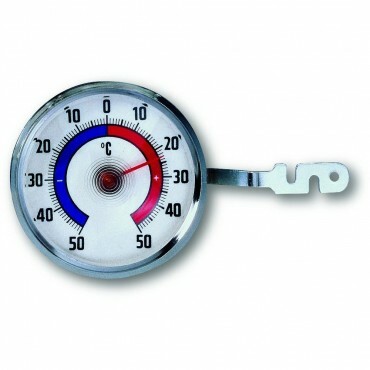 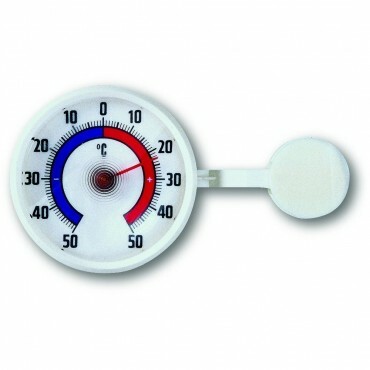 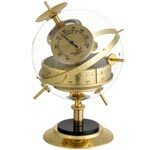 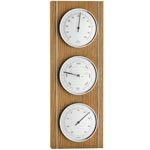 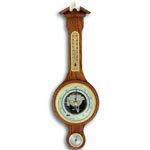 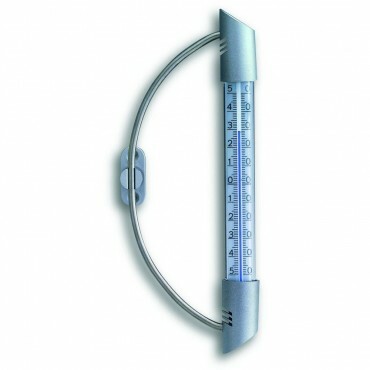 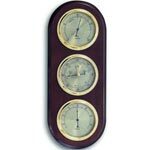 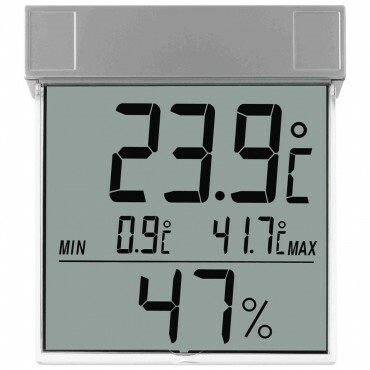 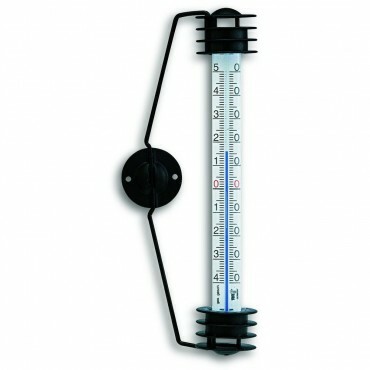 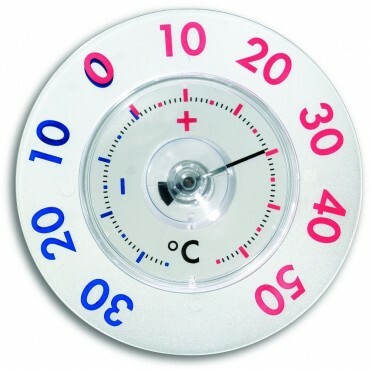 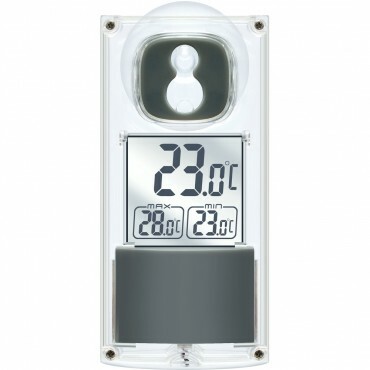 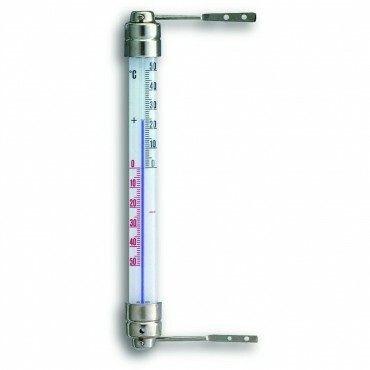 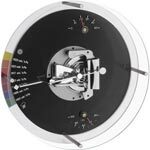 Analogue Window Thermometers: We stock both traditional and modern version of these types of stick thermometers. 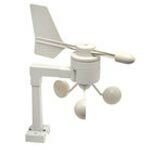 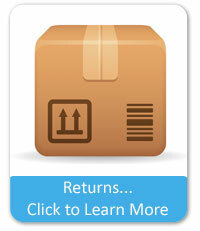 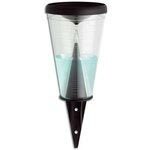 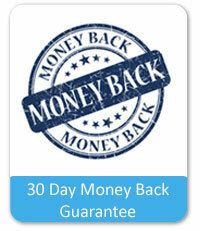 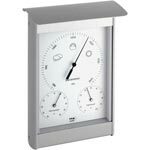 These can be mount onto or close to your window for viewing through your window.